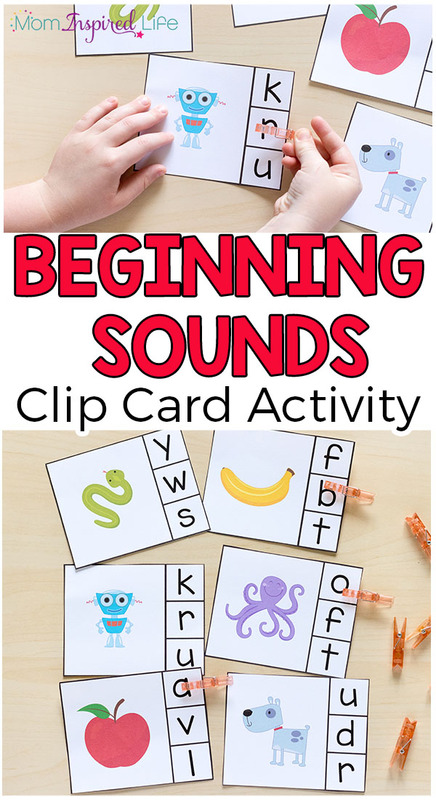 Grab these beginning sounds clip cards to work on initial sounds identification. 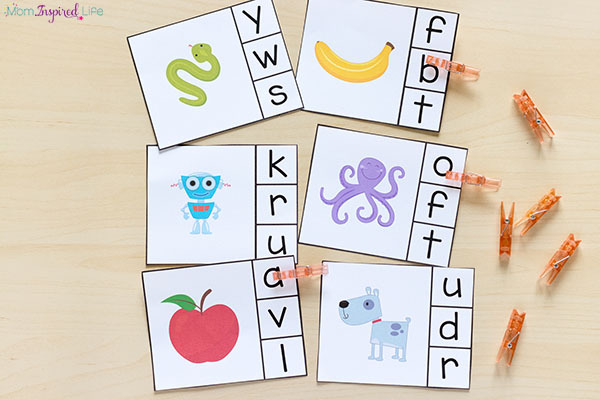 This alphabet activity makes learning letter sounds a hands-on experience! 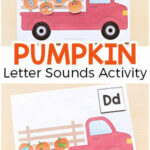 I am always trying to create ways for my kids to learn letters in a fun and playful way. 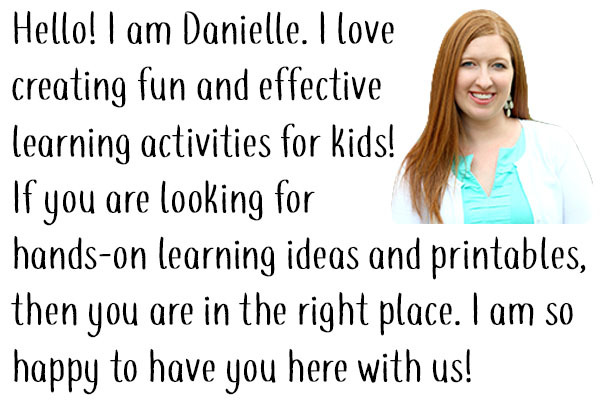 That is why I have shared over 100 alphabet activities for kids here on this site. 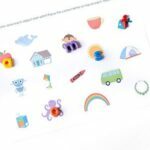 I also have a page that is devoted to alphabet printables as well! 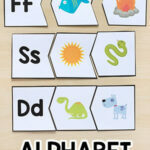 Check it out for even more hands-on alphabet learning! 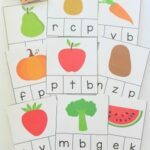 These beginning sounds clip cards make learning the alphabet a hands-on experience that also develops fine motor skills. I love that they do double duty. They are super simple to set up and I even made them in a way that limits the amount of cuts you will need to make when cutting them out. Print the beginning sounds clip cards on cardstock for durability. Laminate the cards, if you would like them to be more durable. 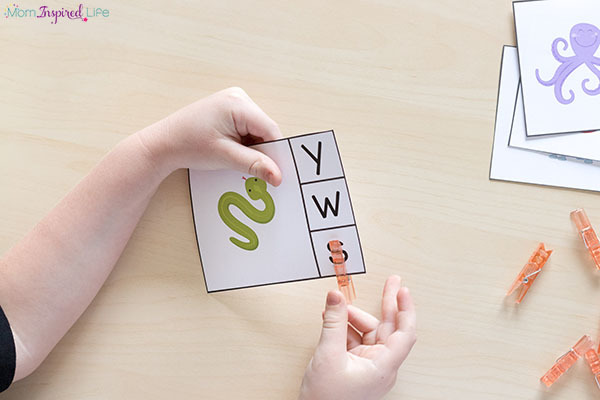 The beginning sounds clip cards make learning the alphabet a hands-on experience. 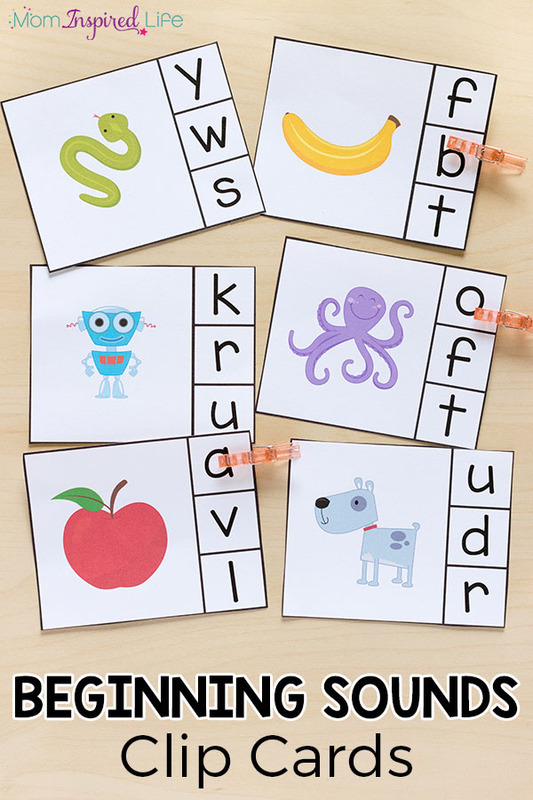 Children will look at the picture on the card and determine which letter that word begins with. This requires them identify which sound it begins with and which letter makes that sound. For example, the child will look at a card and see a monkey on it. They will say they word out loud and pay careful attention to the sound that is a the beginning of the word. They will notice that the first sound in the word monkey is “mmmm.” Then they will decide that the letter m makes that sound. They will then clip the clothespin on the letter m that is printed on the right side of the card. 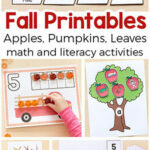 Placing the clothespin on the card is also a good way for children to get some extra fine motor practice as well. 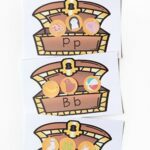 Here’s a few more alphabet activities that I think you will like!